A number of Prince's albums are now available to stream on Spotify, with his entire catalogue of Warner Bros. releases set to appear as part of a new deal. Among those albums are 1999, Purple Rain and Sign O' The Times. It's not yet known whether they will also be made available on other streaming services, with Spotify having confirmed the deal themselves. Many of his albums, released in the 1990s and 2000s, were not released through Warner Bros. and will therefore not be available to stream. 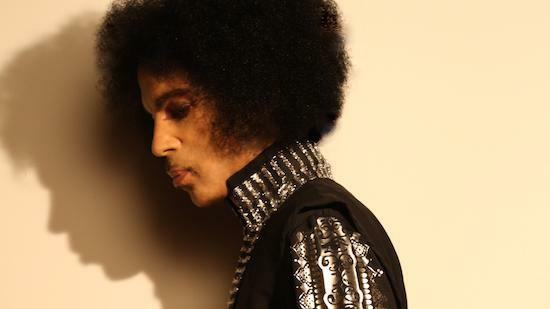 However, his last albums, released alongside 3RDEYEGIRL, entitled Plectrumelectrum and Art Official Age, will be available as they were released through the label. Prince notoriously withheld his music from streaming services and frequently issued takedown notices on YouTube uploads of his work. He had split with Warner Bros. after accusing them of treating him like a "slave", but rejoined the label in 2014 signing a deal that saw him regain ownership of his Warner Bros.-released catalogue. After his death last year, a number of Prince's albums were added to streaming service Tidal, but were later taken down after his estate took legal action against the company.